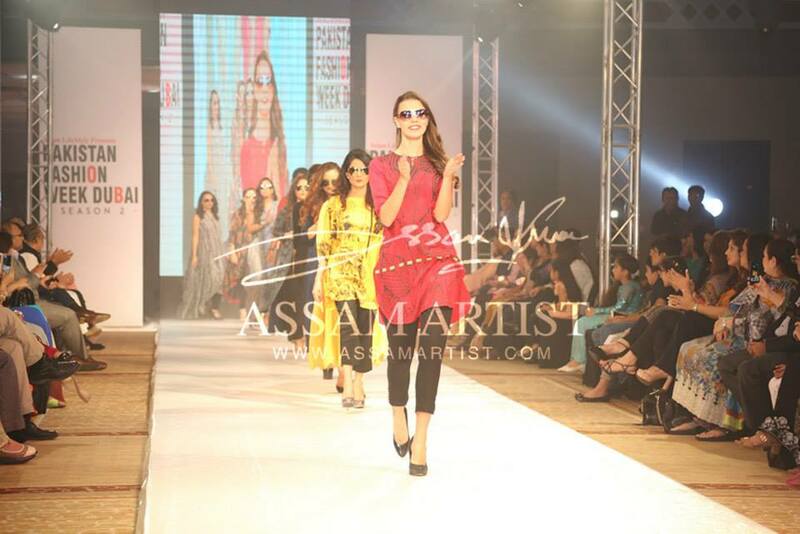 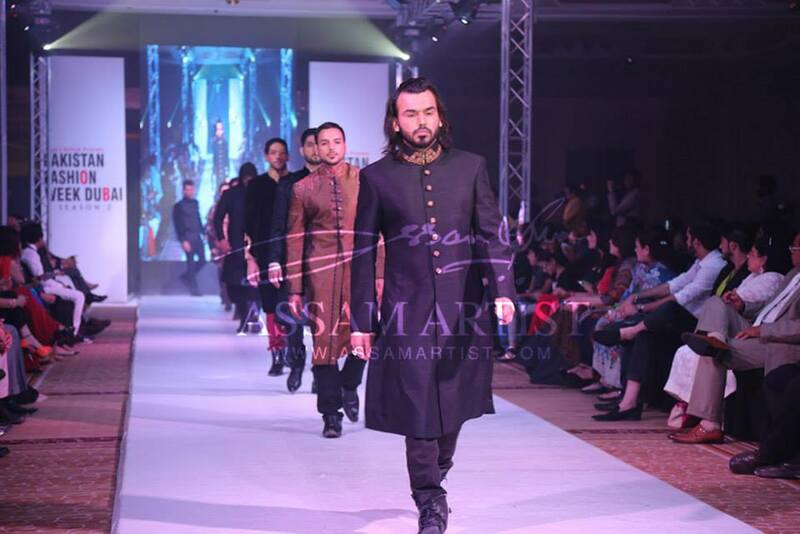 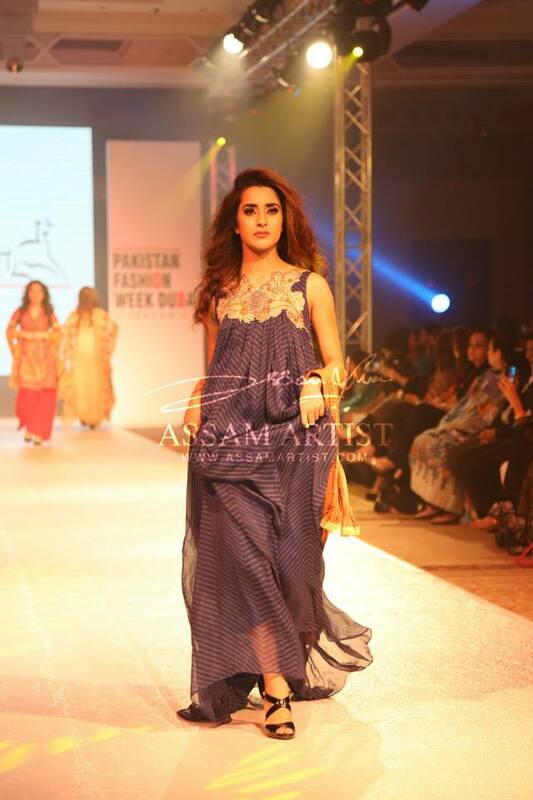 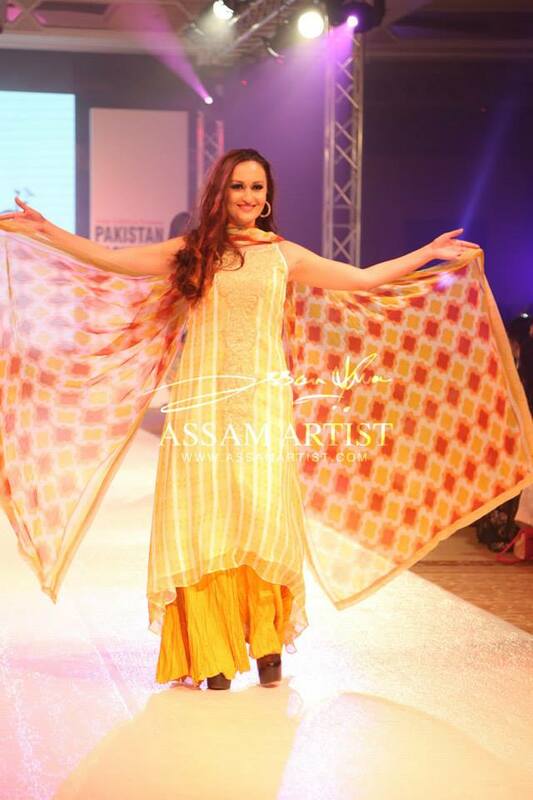 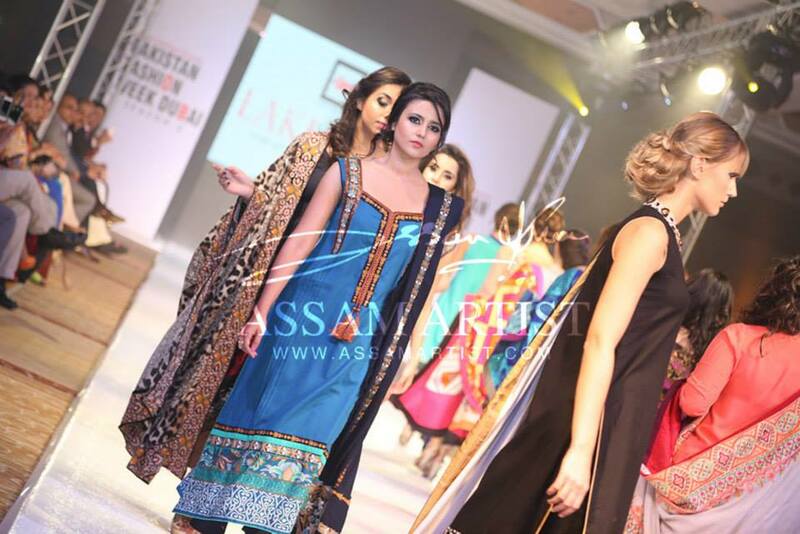 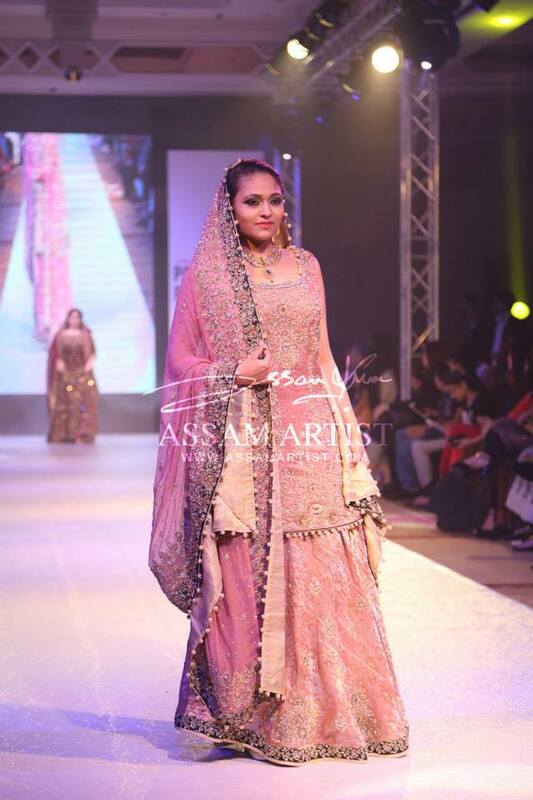 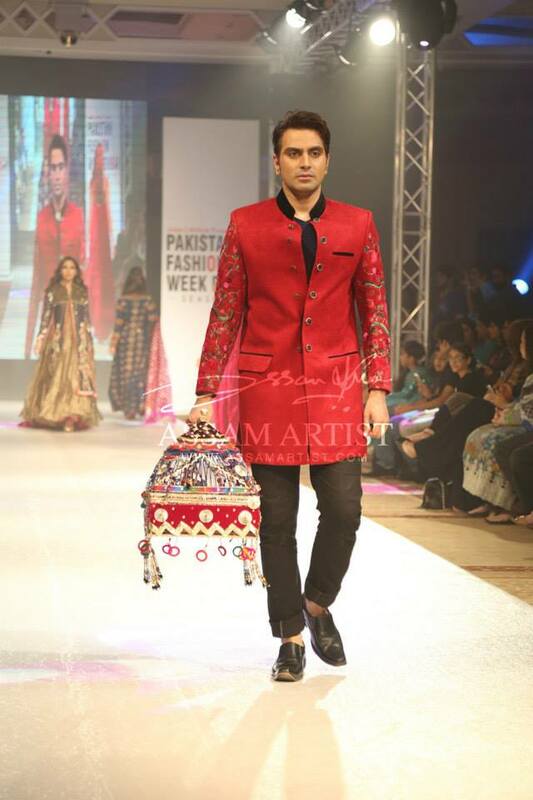 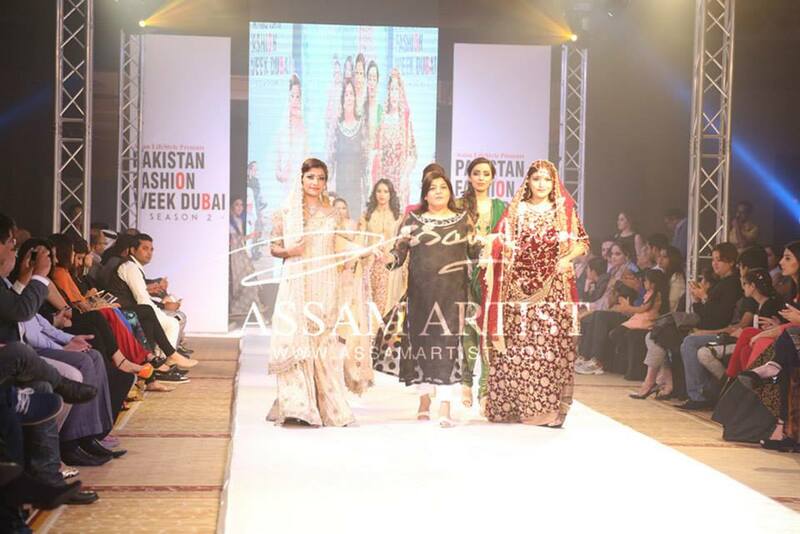 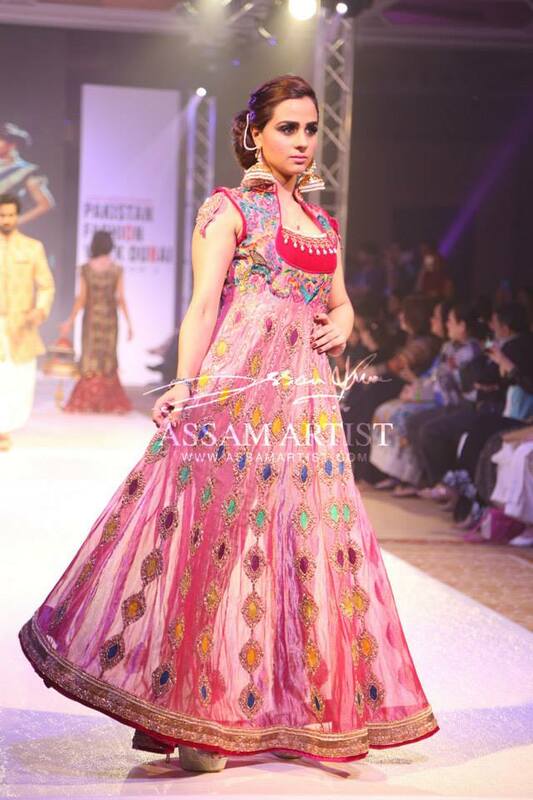 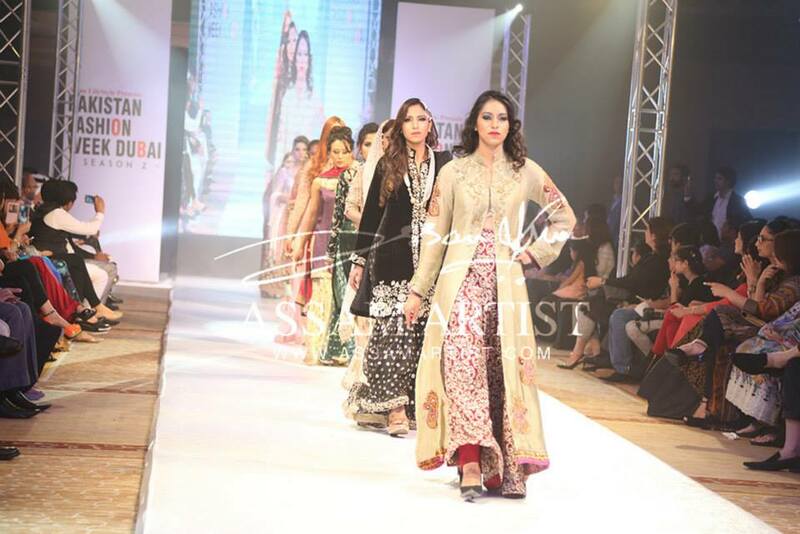 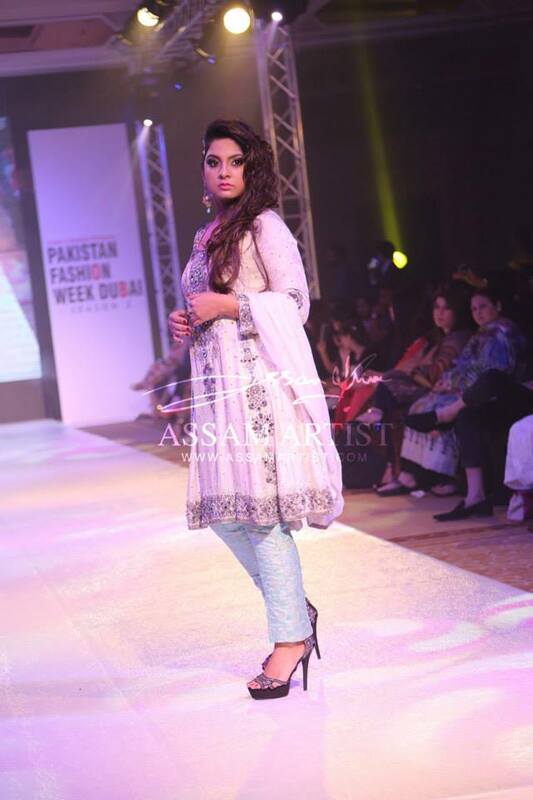 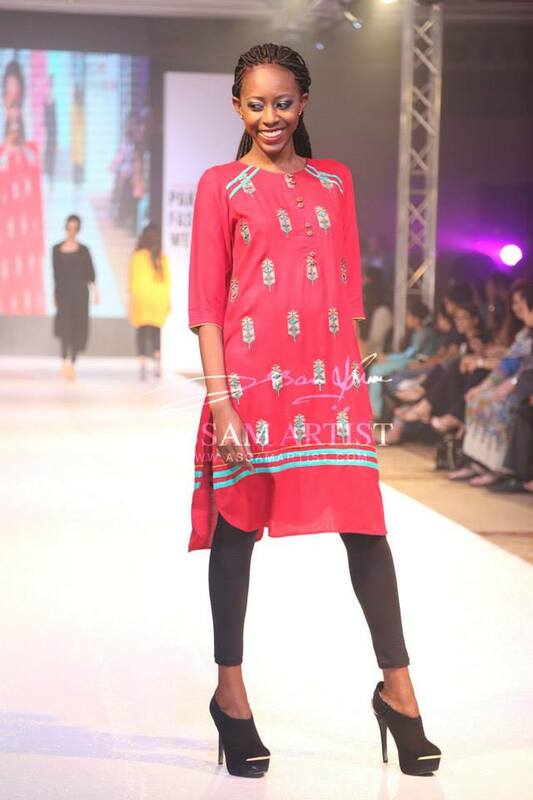 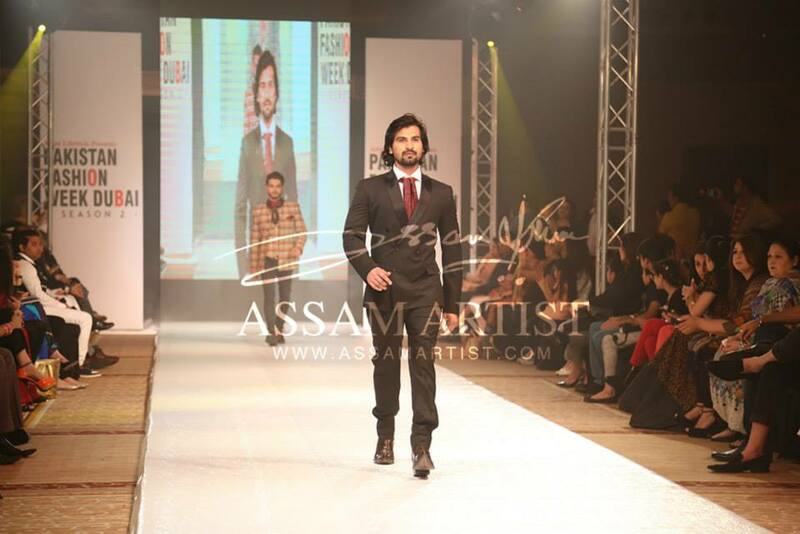 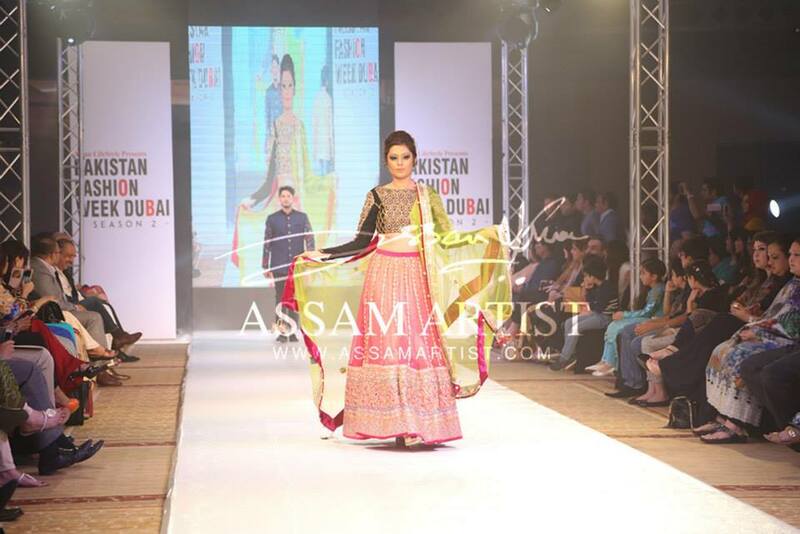 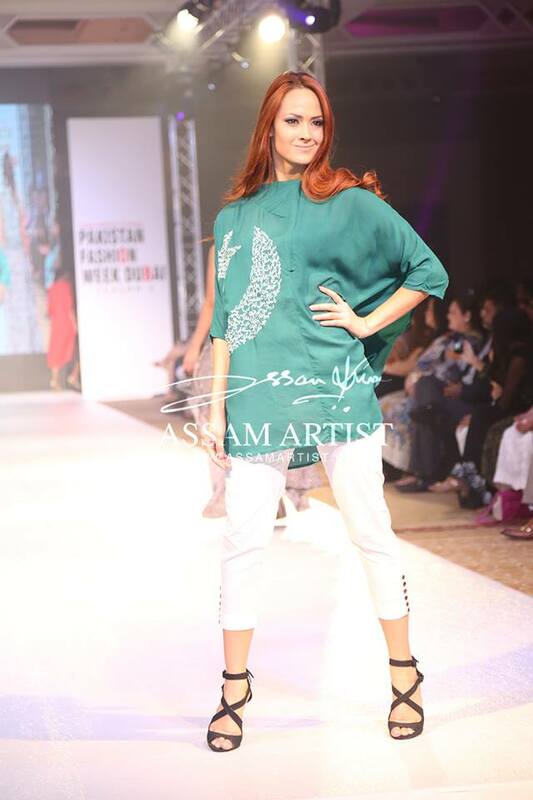 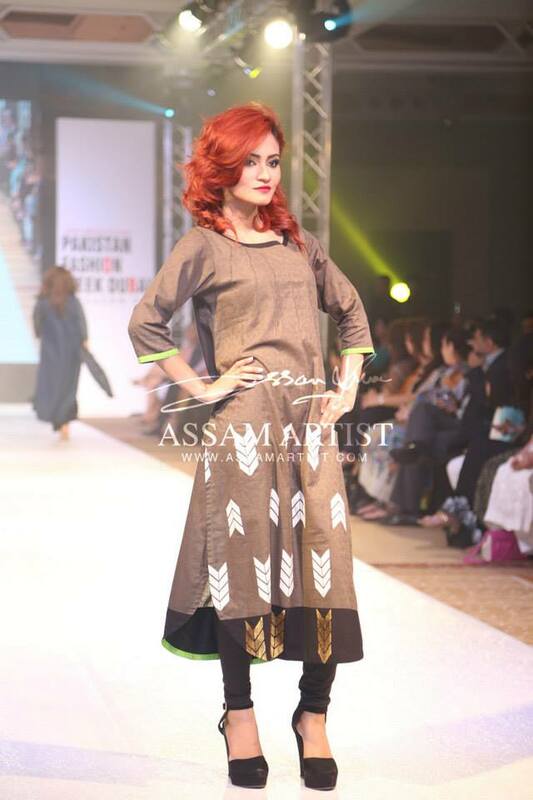 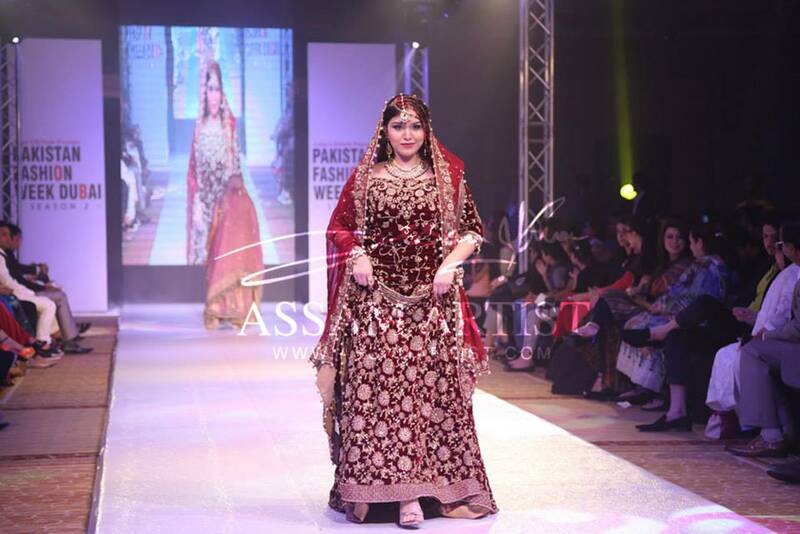 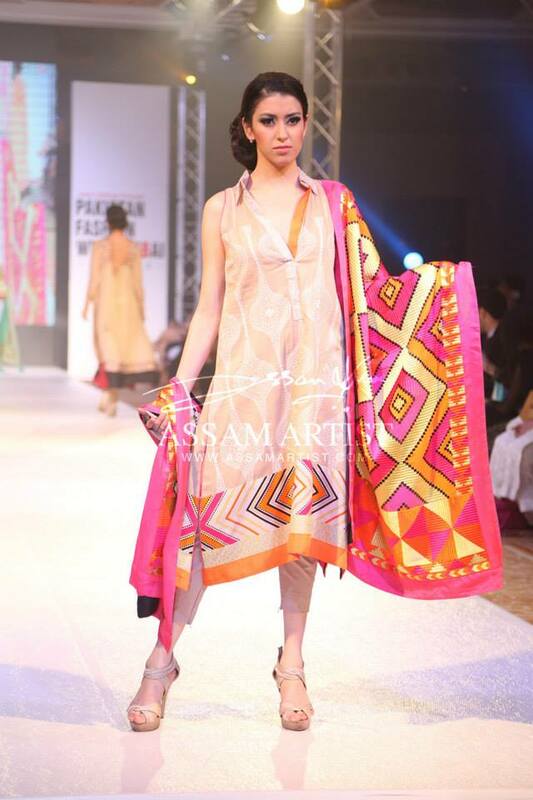 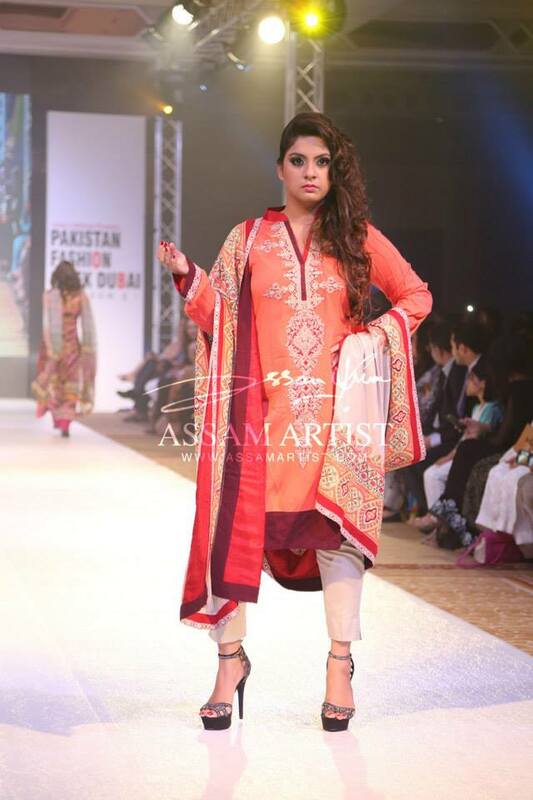 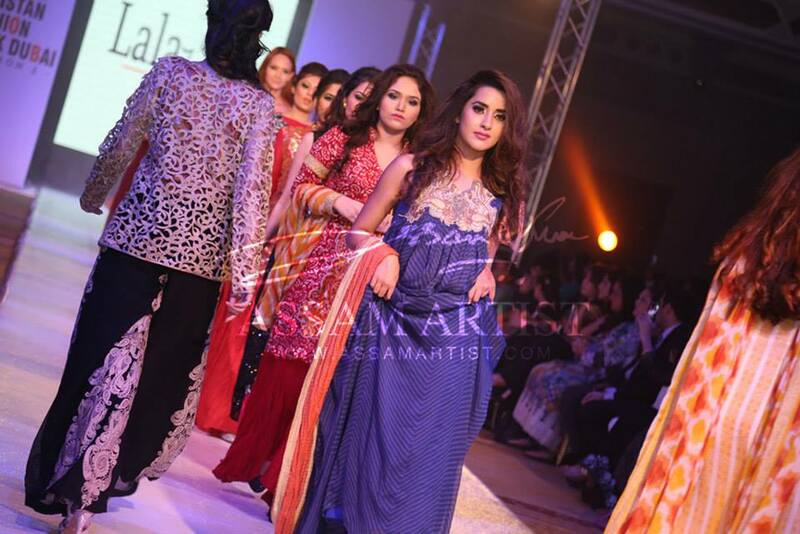 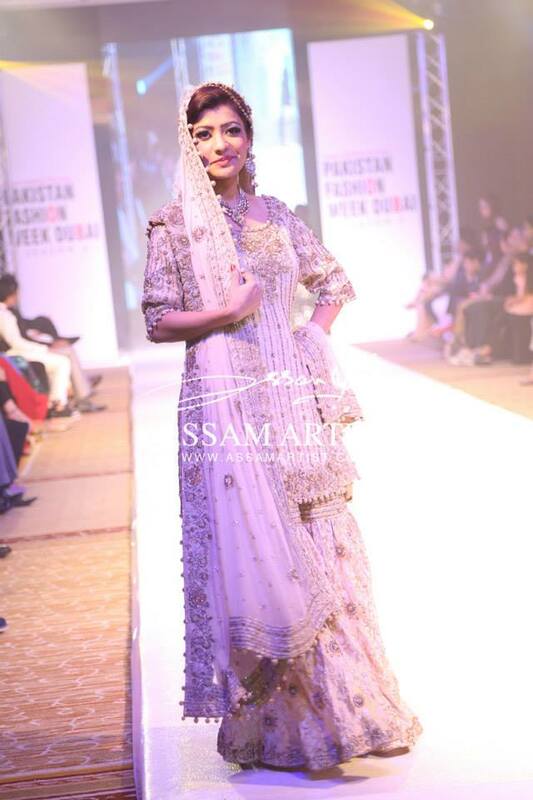 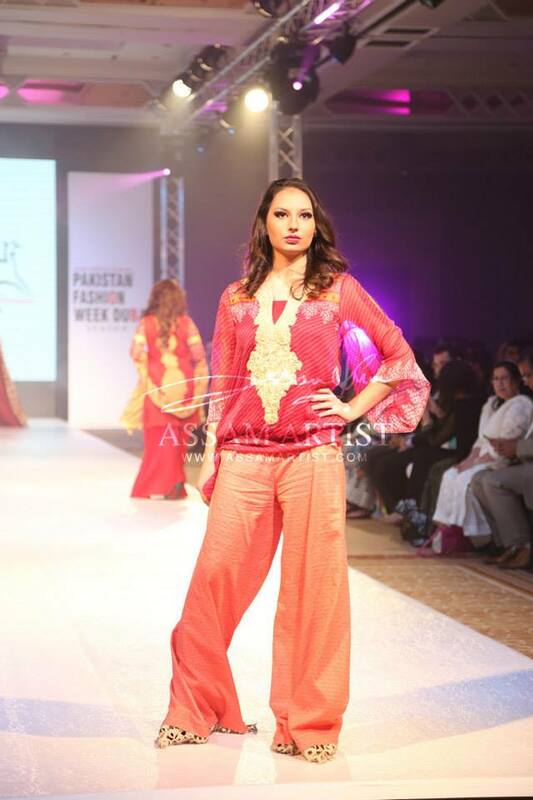 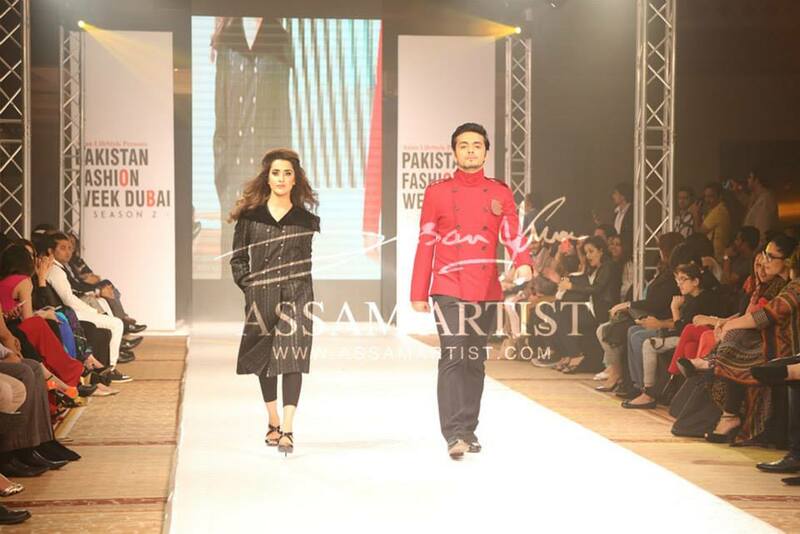 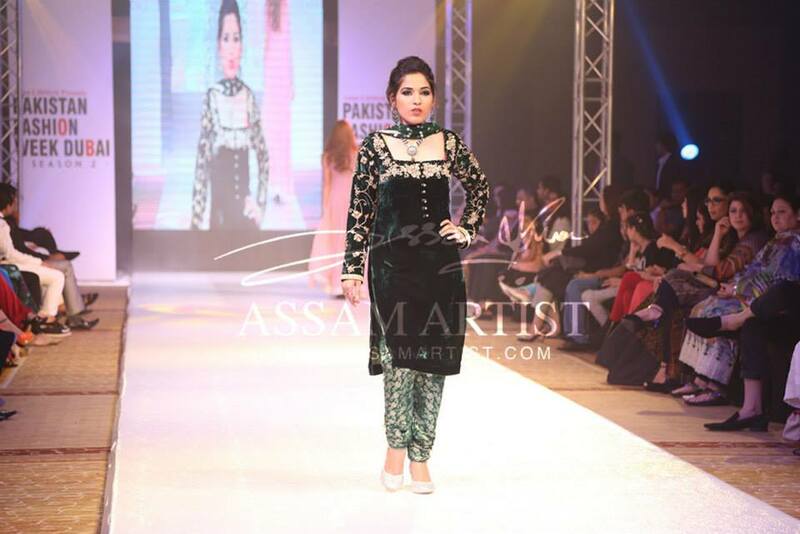 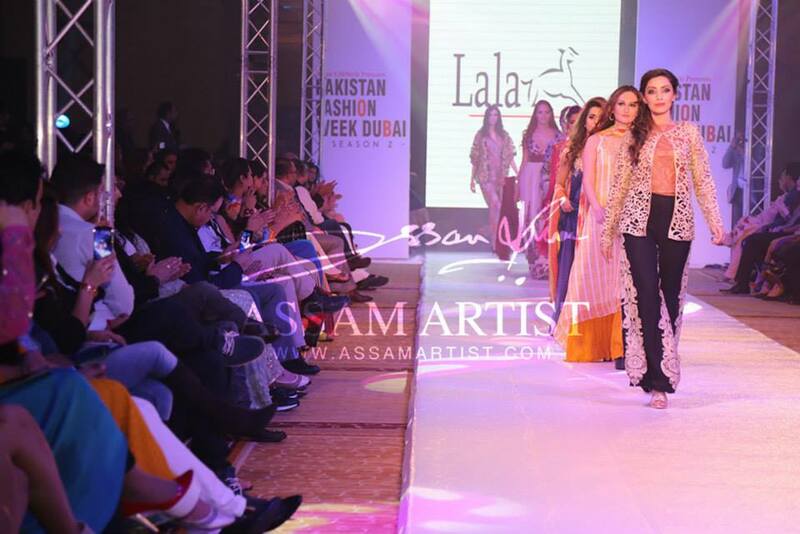 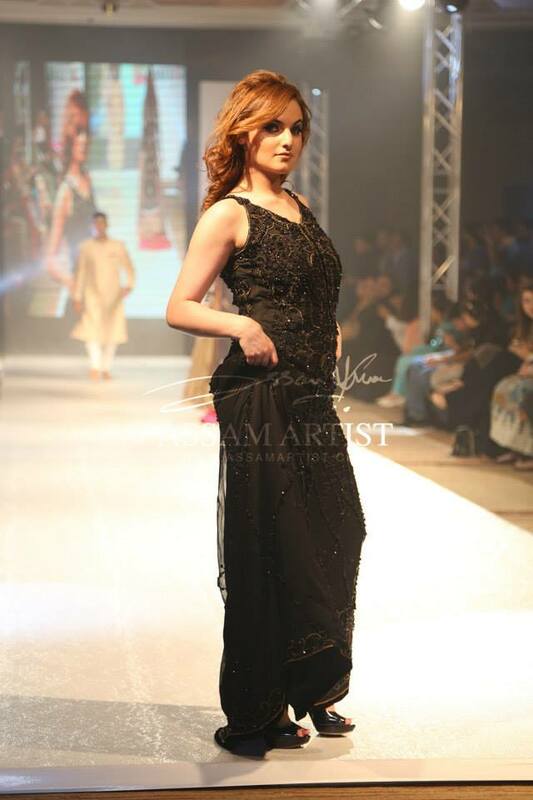 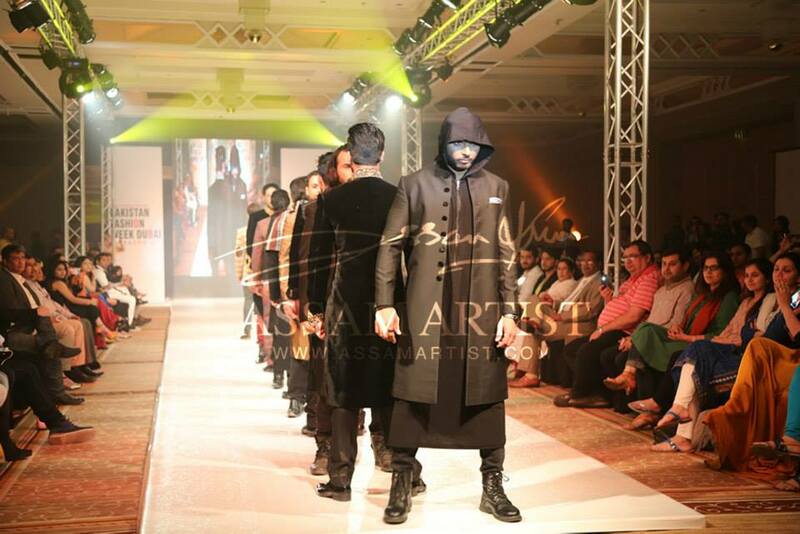 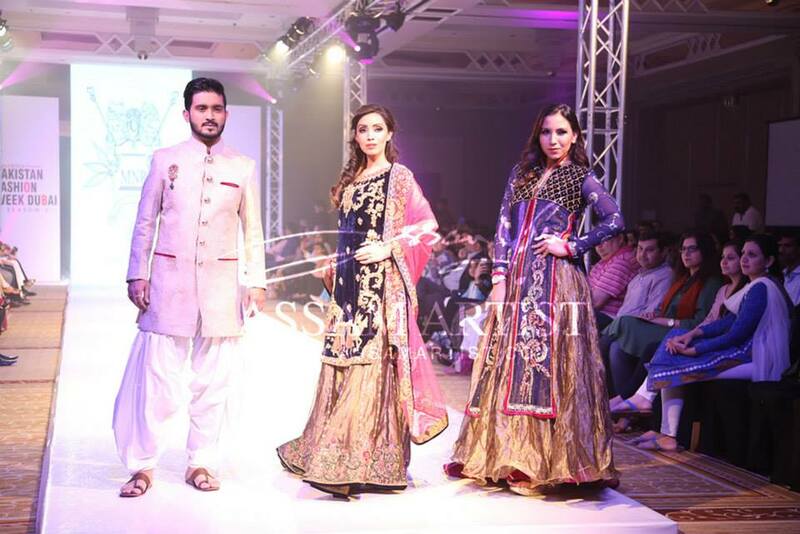 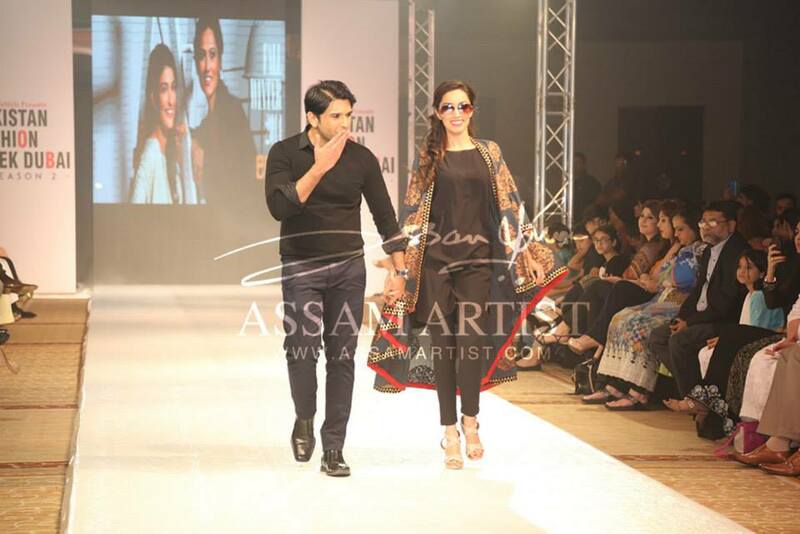 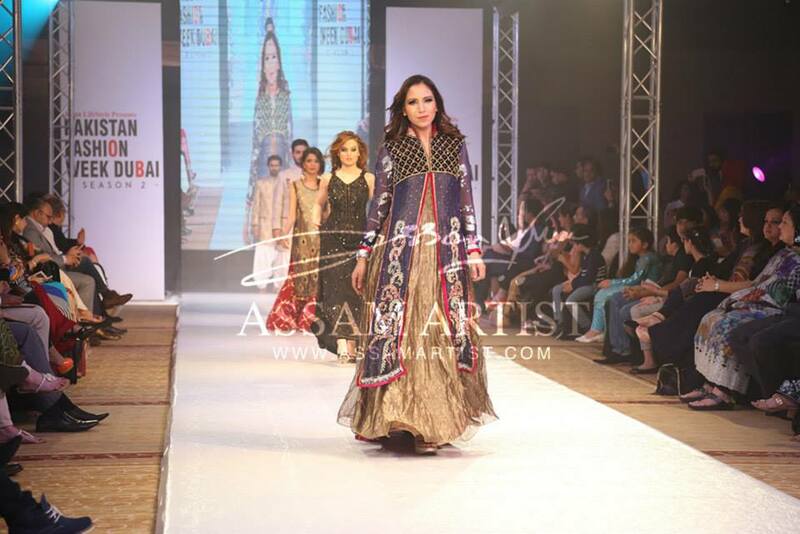 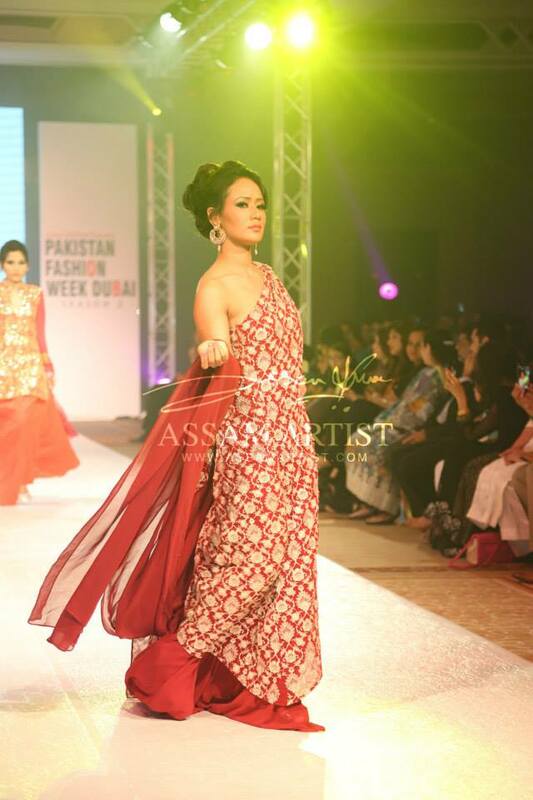 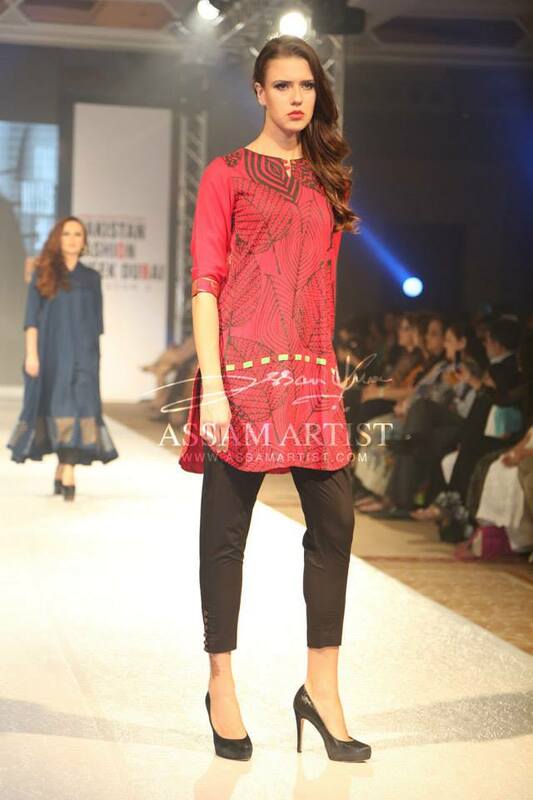 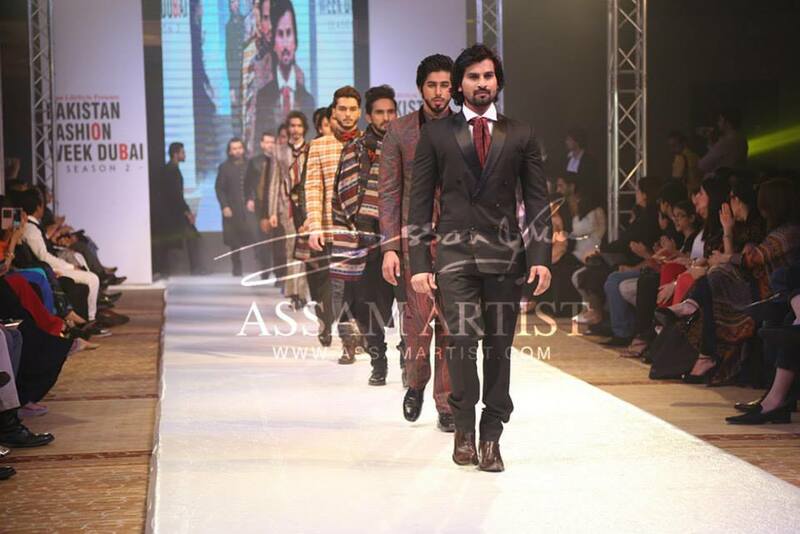 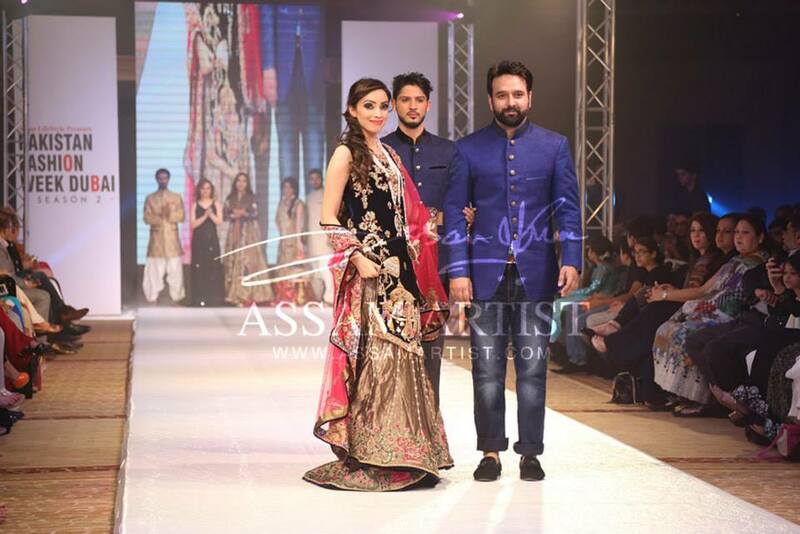 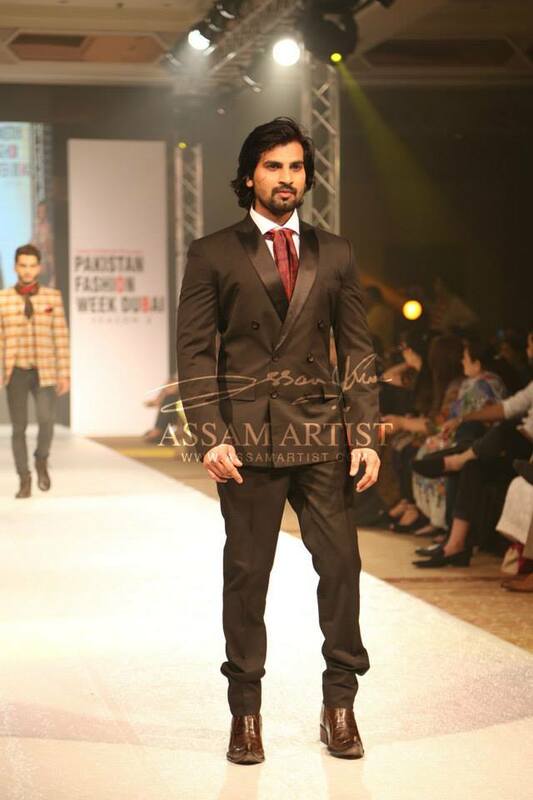 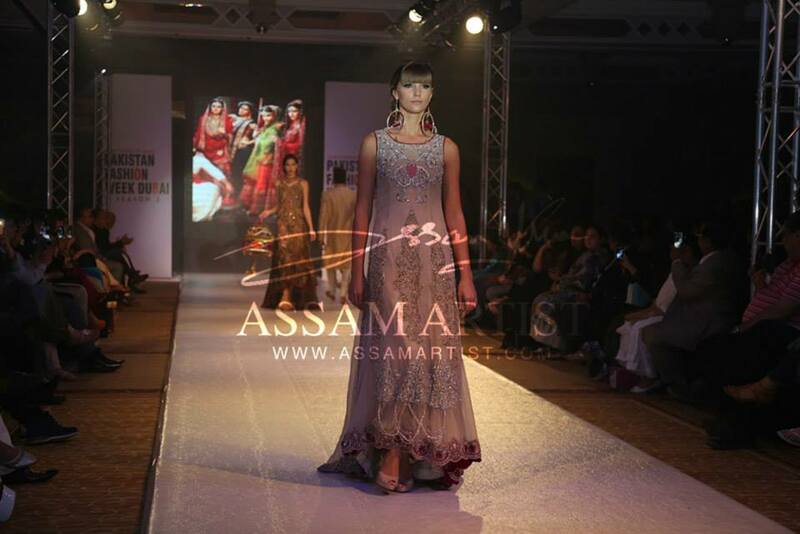 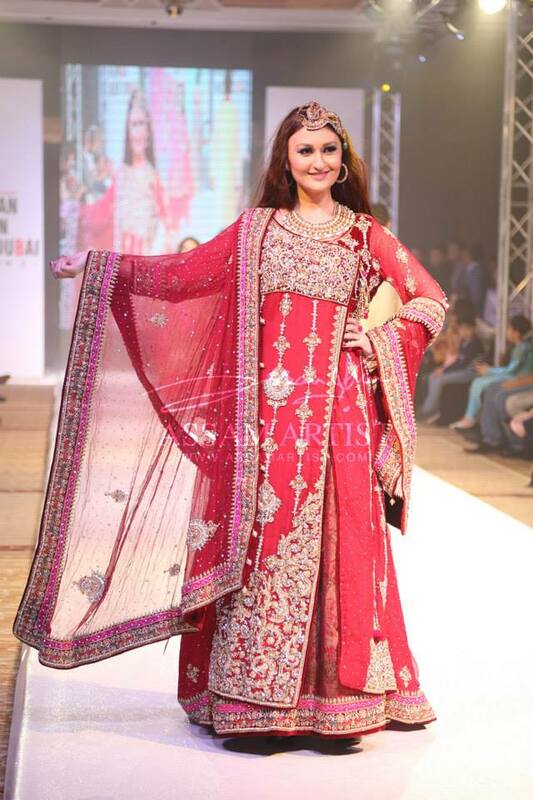 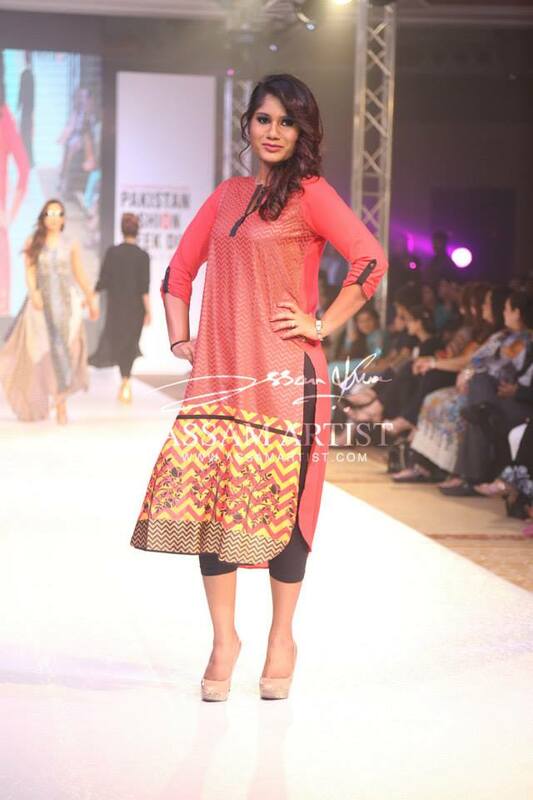 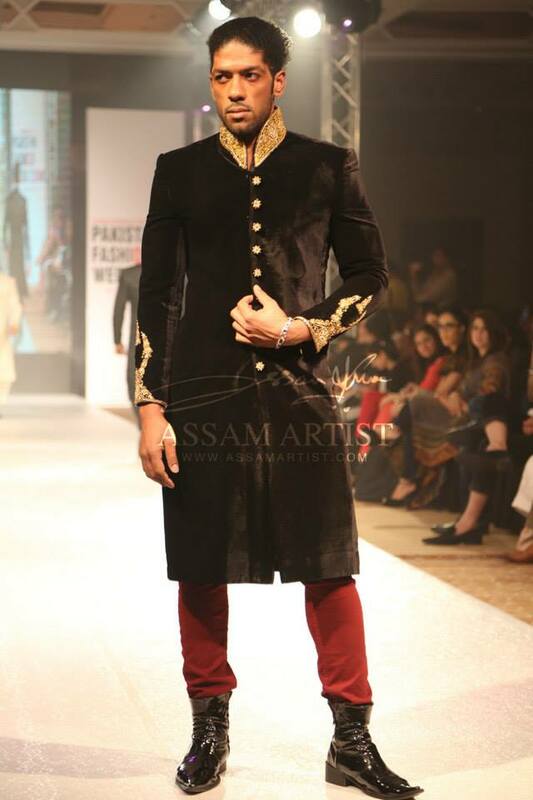 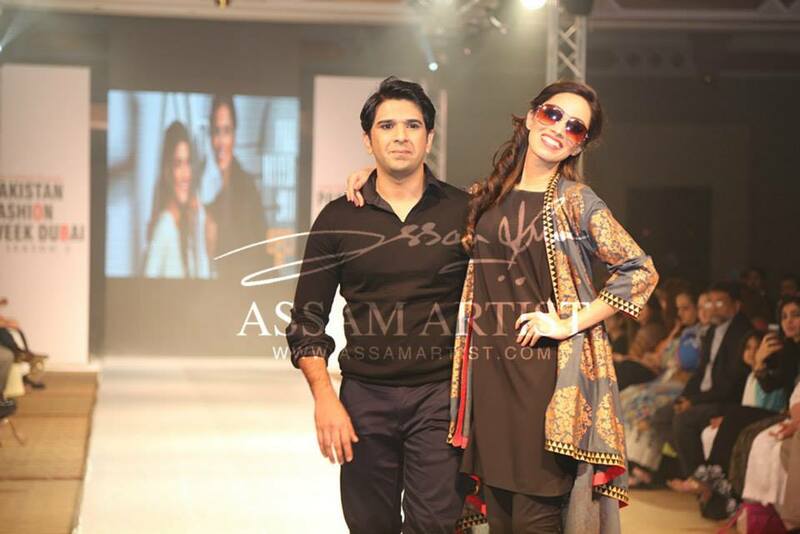 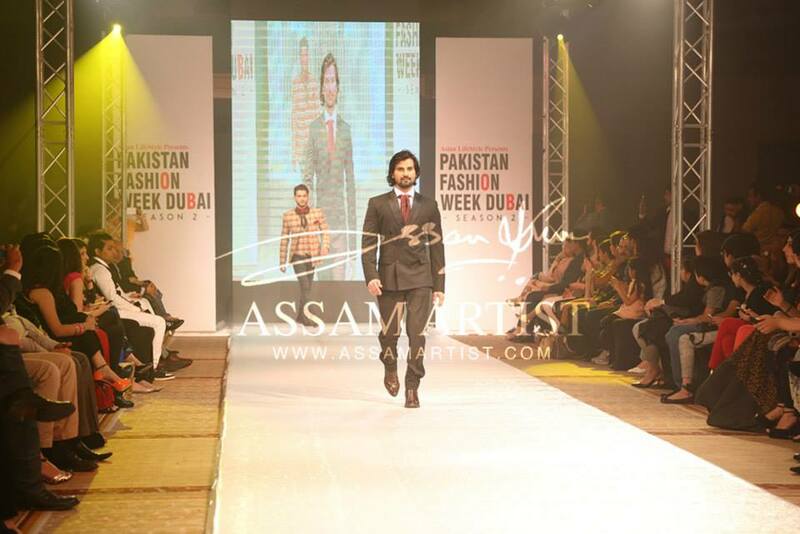 Asian Lifestyle hosted yet another exciting and exhilarating edition of Pakistan Fashion Week Dubai on UAE’s 43rd National Day at the Crowne Plaza Sheikh Zayed Road. 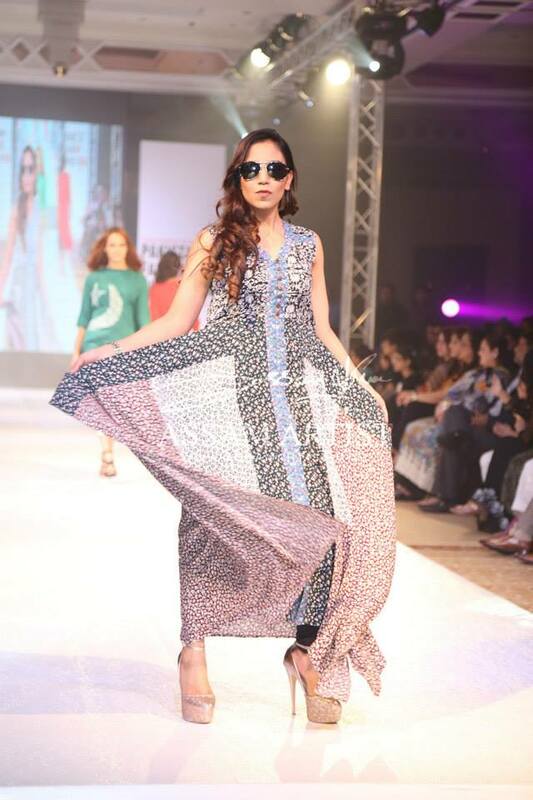 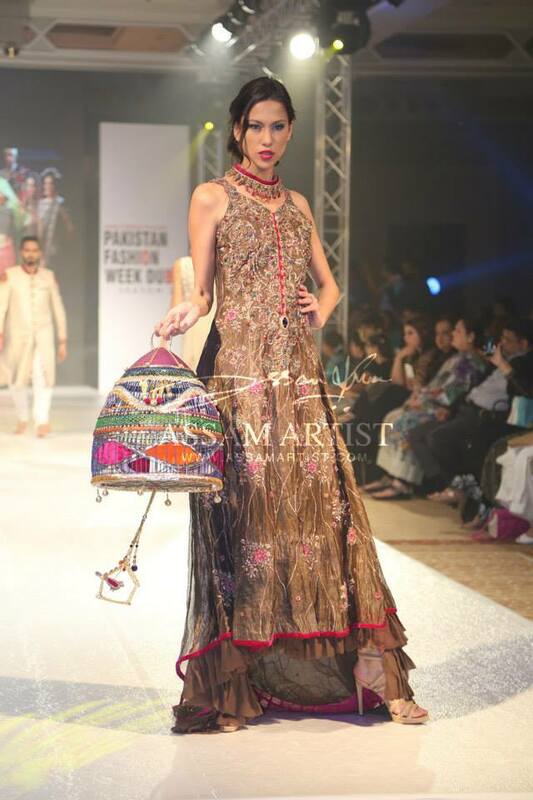 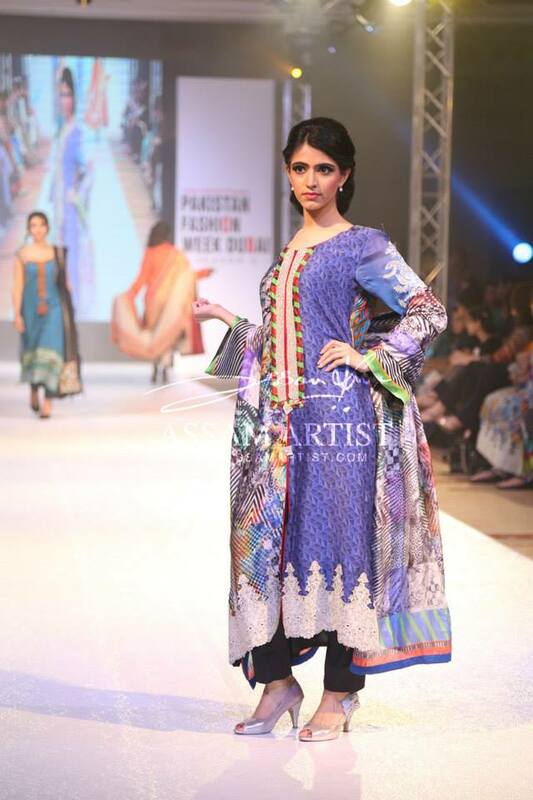 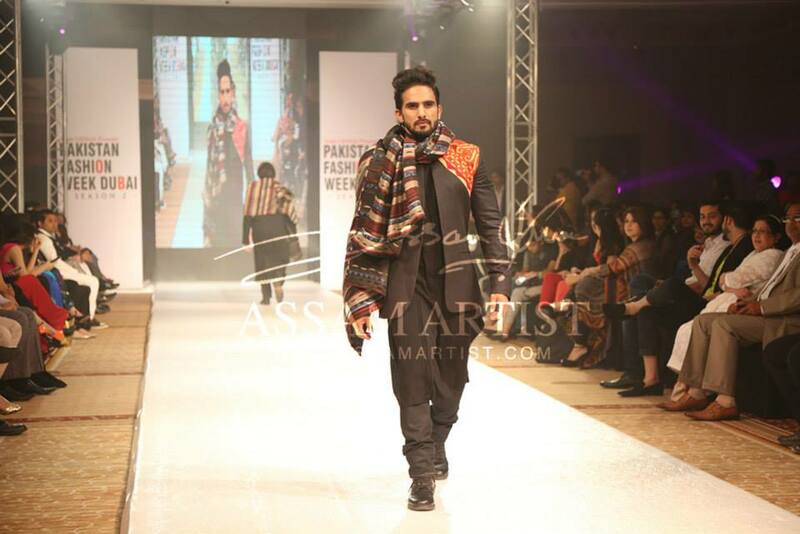 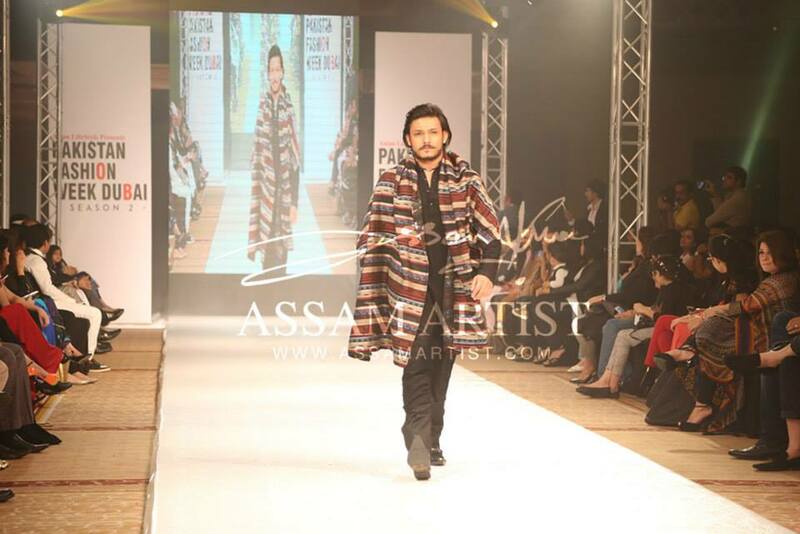 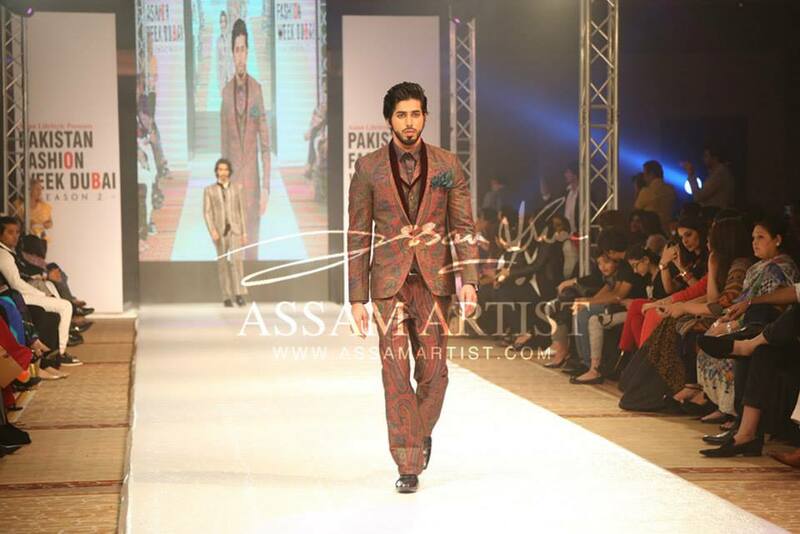 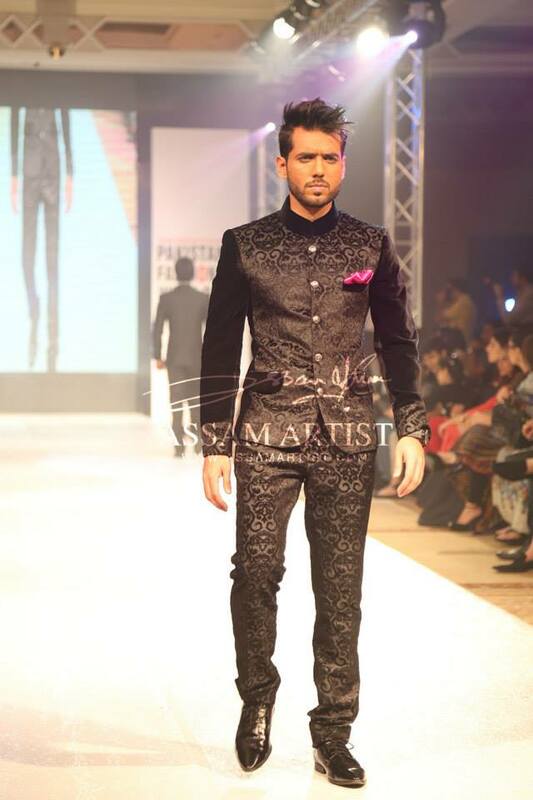 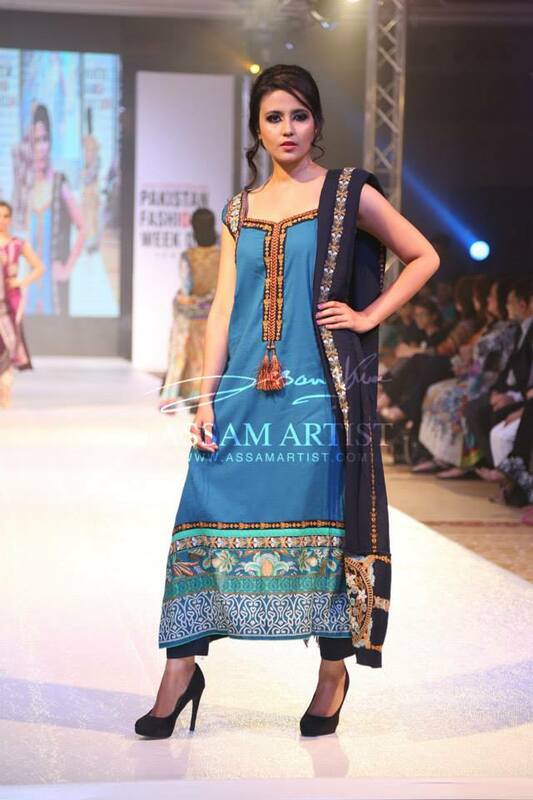 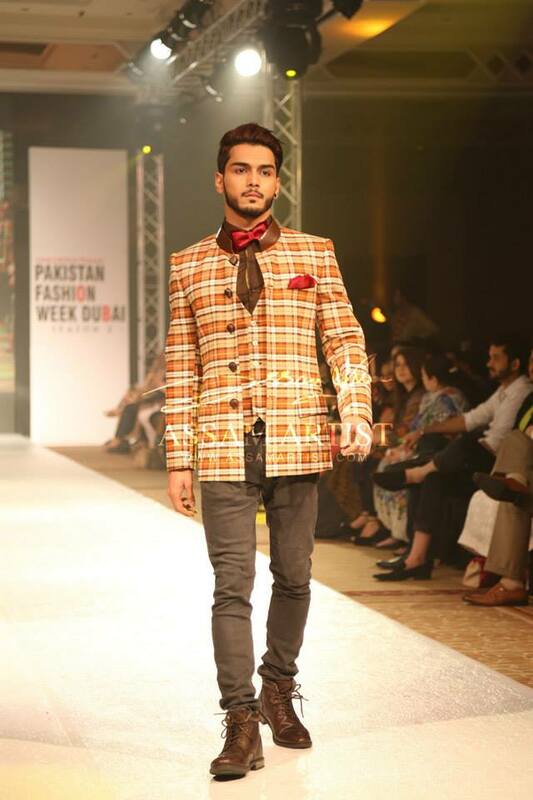 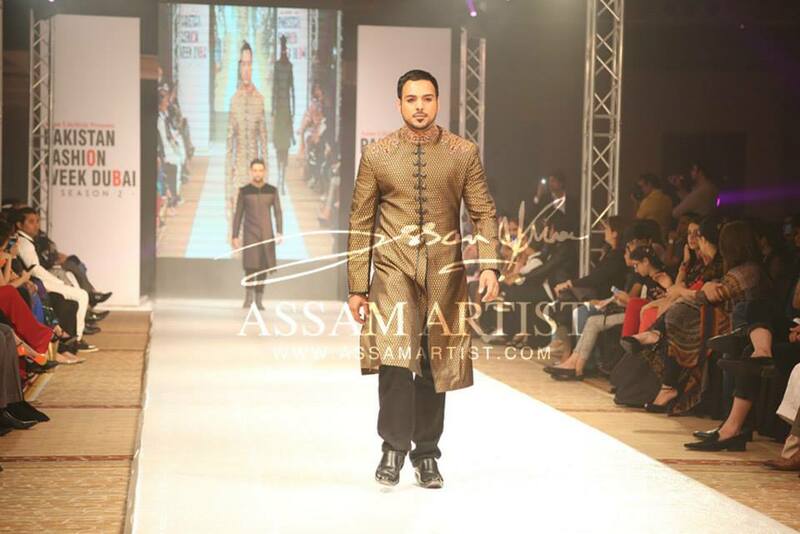 The Pakistan Fashion Week Dubai brings the leading designers from Pakistan, UK and UAE to showcase their work in the field of textile and fashion. 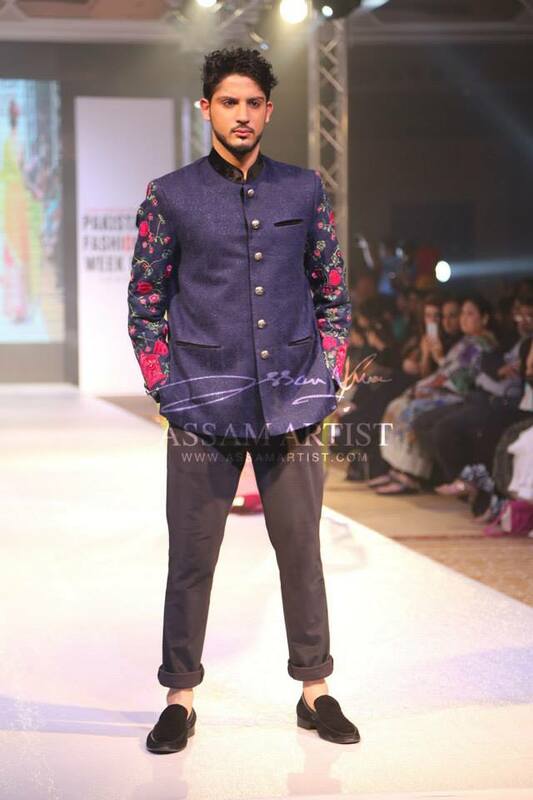 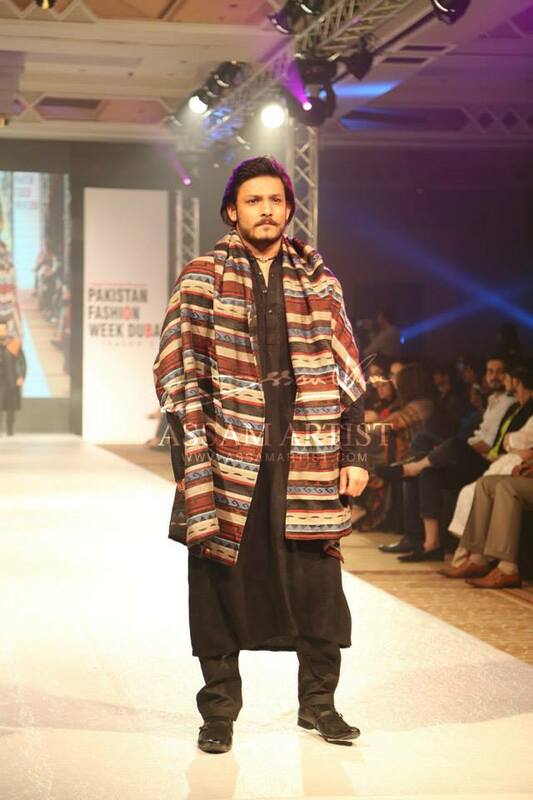 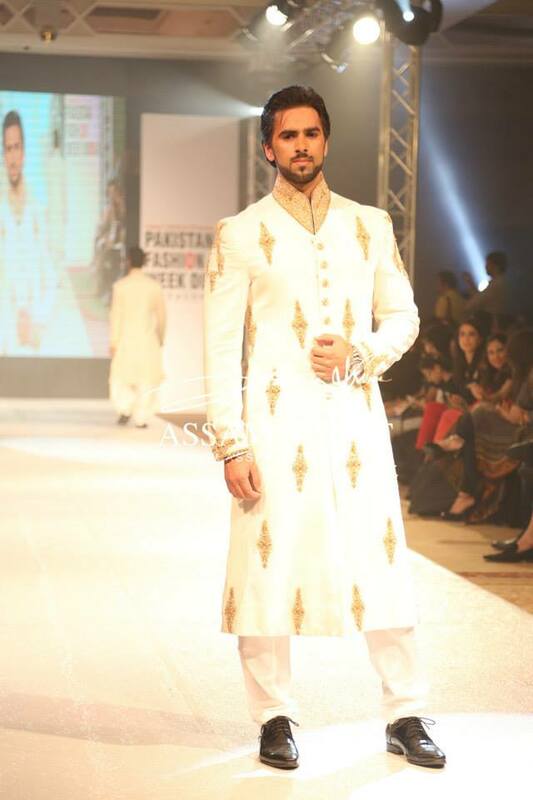 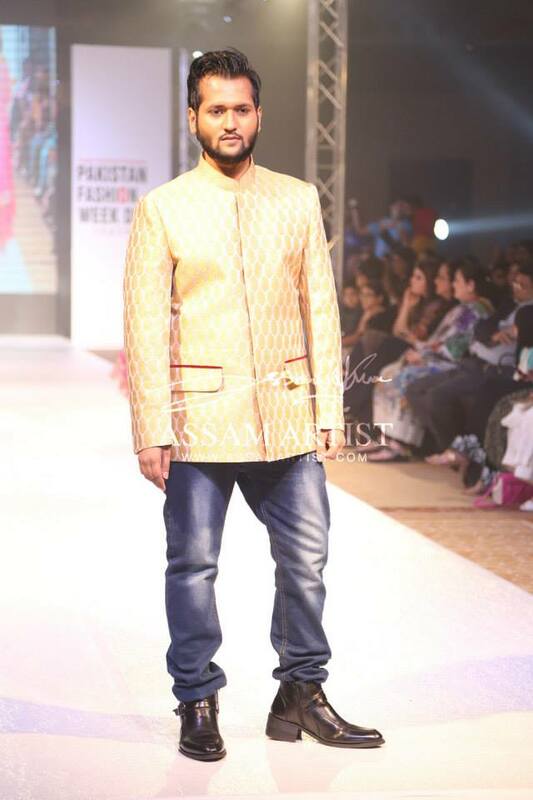 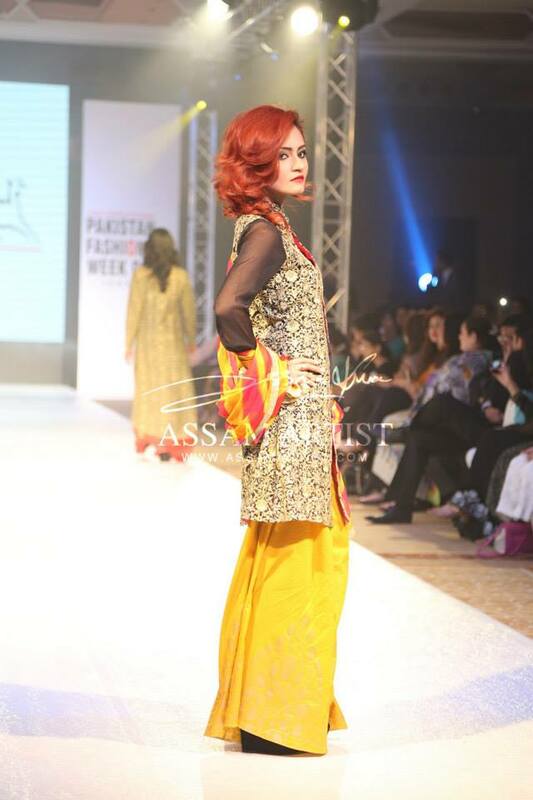 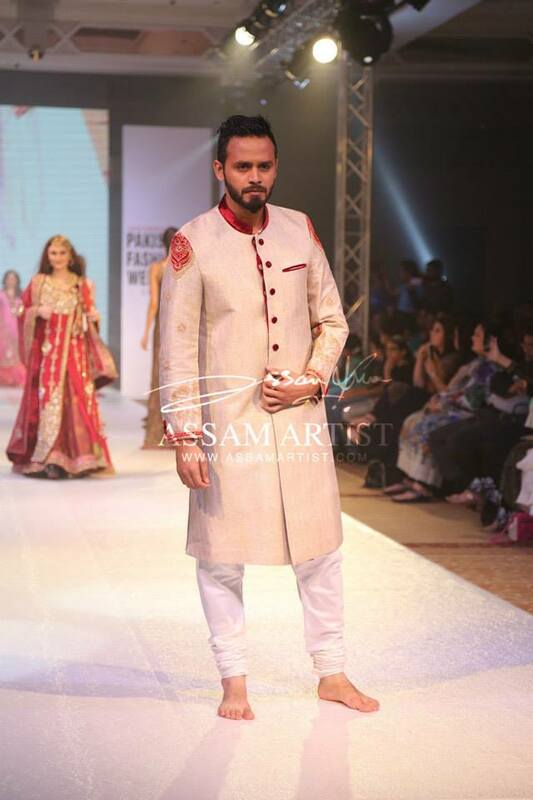 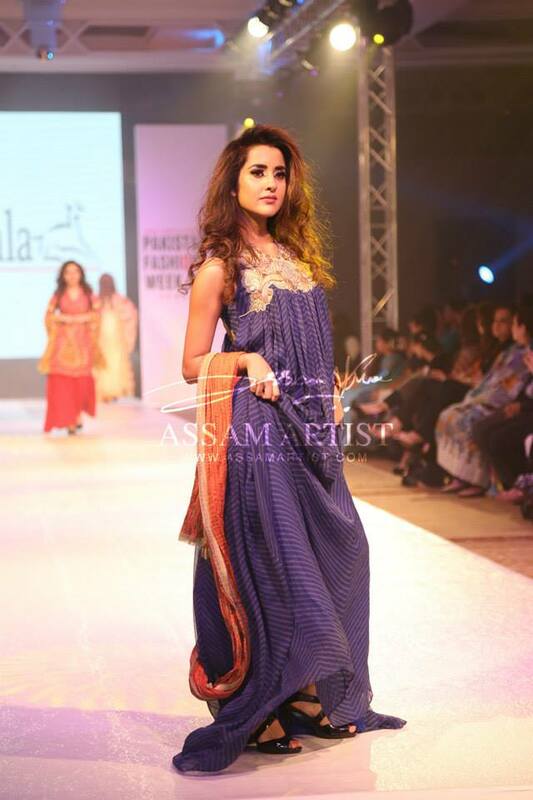 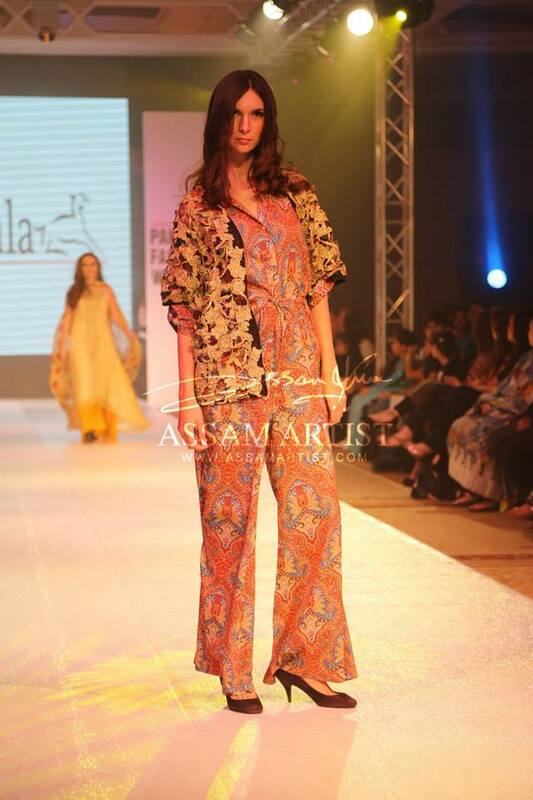 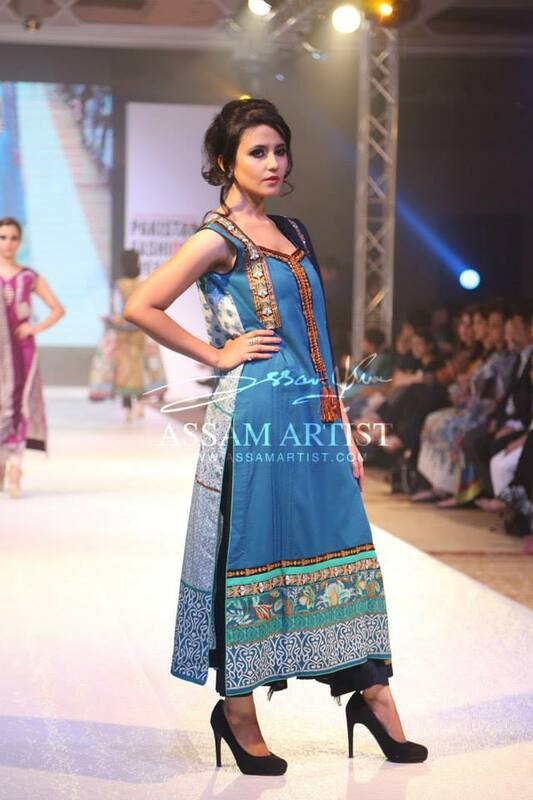 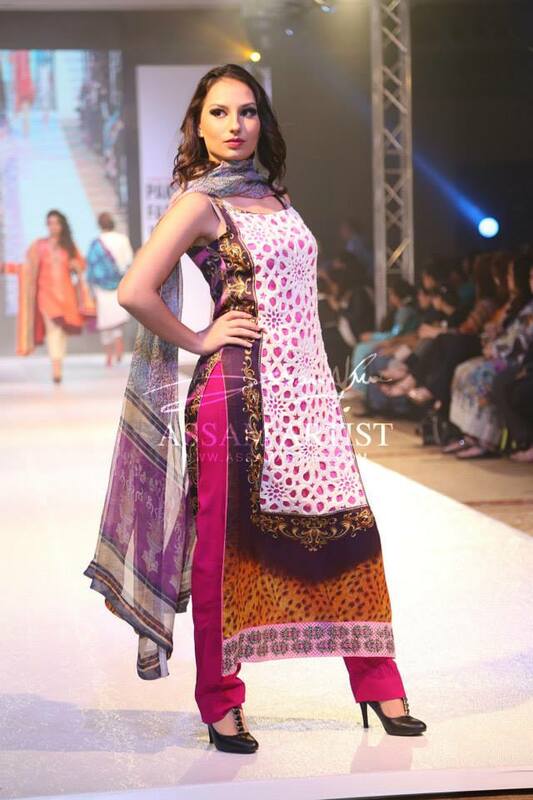 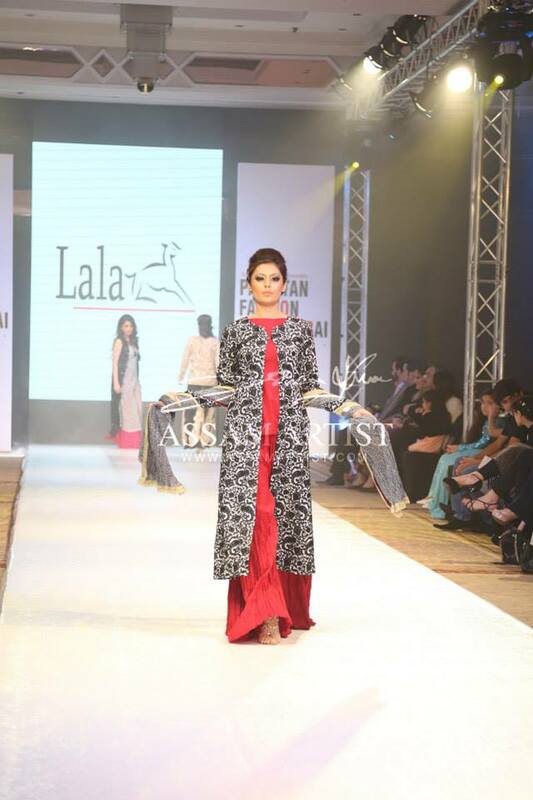 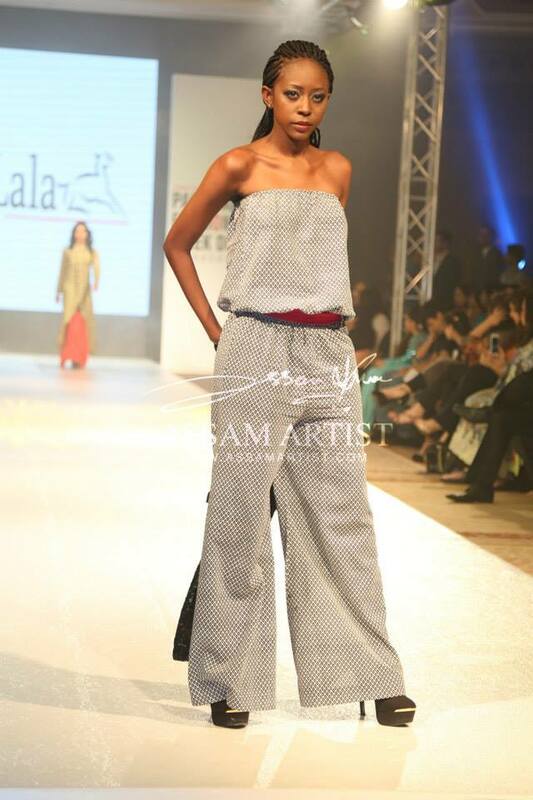 Munib Nawaz, Ego, Zunaira, and HNR are designers featured on day 1 where the co-sponsors are Lala’s Textiles, associate sponsors Lakhani Silk Mills (LSM). 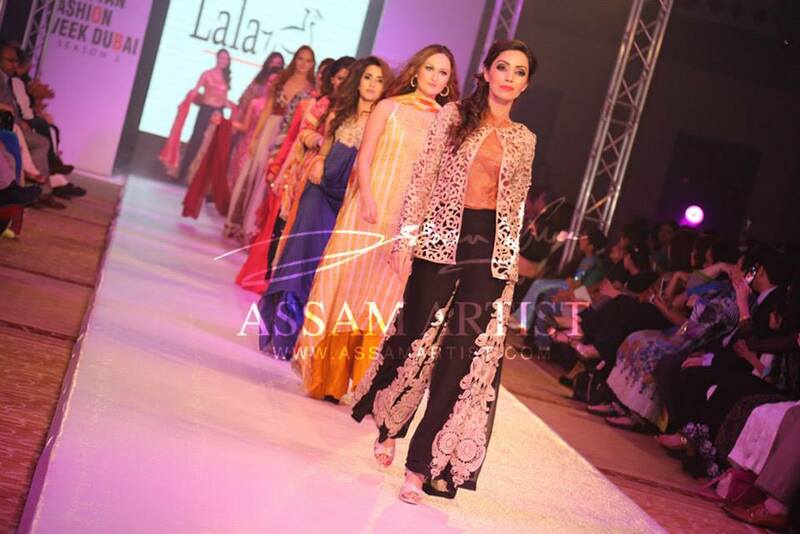 We were invited as a Media Partner to have the privilege of covering such an exciting and colourful event and support in promoting the soft image of Pakistan. 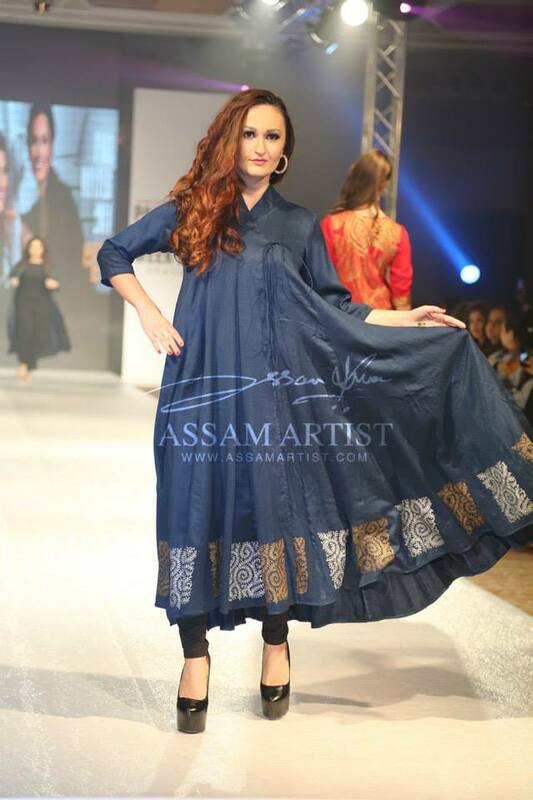 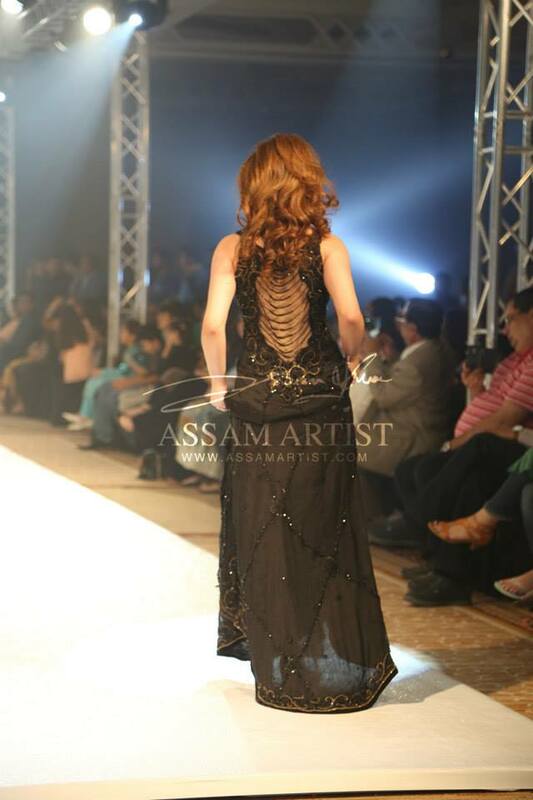 FOR PICTURES & DAY 2 COVERAGE PLEASE VISIT ASSAM PHOTOGRAPHY. 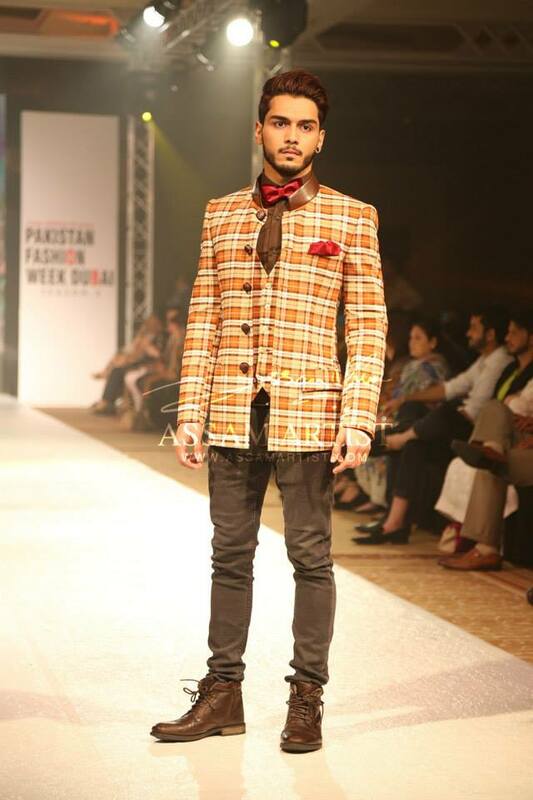 Previous articleRed Bull smashed it with Sound Clash! 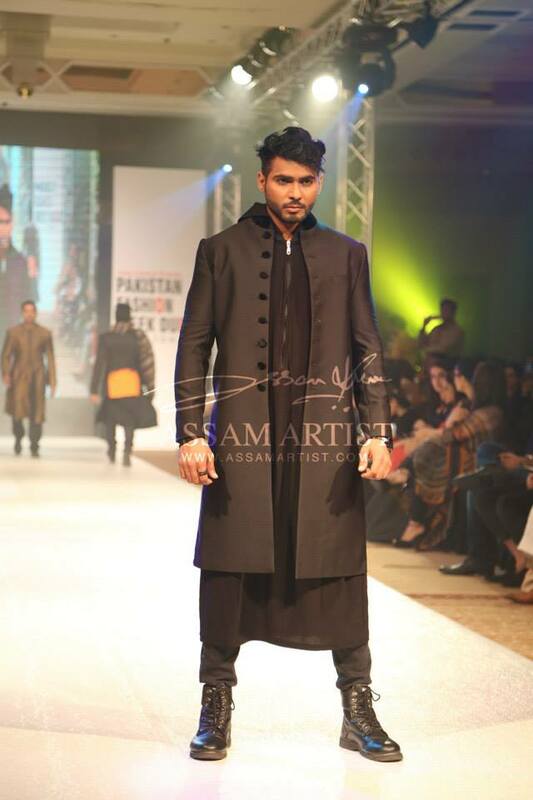 Next articleWatch: Imran Khan’s Let’s Celebrate from Tevar!